Only 7 pictures for now. Hopefully I can post many many more soon. 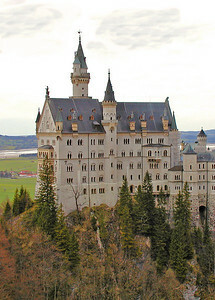 Visited Germany in the Spring of 2002 and winter of 2004. Pictures were taken with Olympus C3020Z point and shoot camera and Canon EOS 300D. 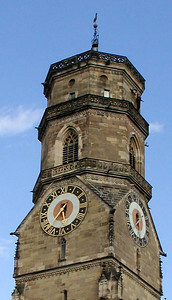 Ulm Münster is a Lutheran cathedral and the tallest church in the world, its steeple measuring 161.53 m (530') high and containing 768 steps. 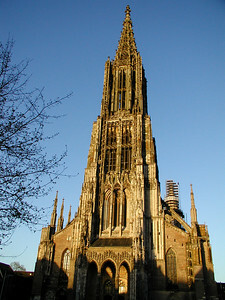 Located in Ulm, Germany, it is an outstanding example of Gothic ecclesiastical architecture. The lighting was perfect as I took this picture in the late afternoon, close to sunset. 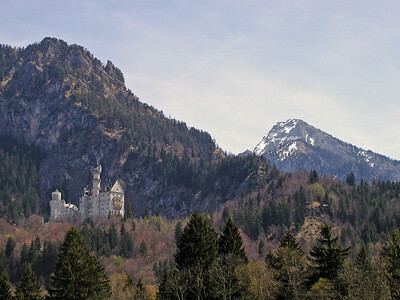 Neuschwanstein Castle. Took this picture on the way to the castle. Took this picture in Munich. Rothenburg, Germany. 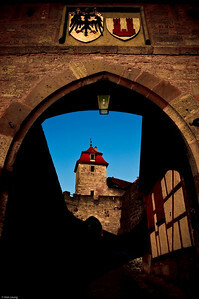 Through one of its gate in late afternoon. 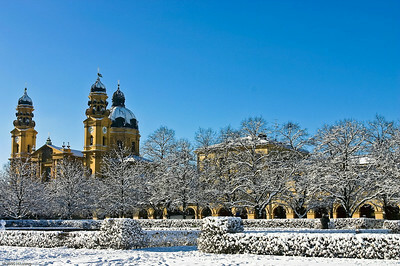 Theatinerkirche, München, Germany. 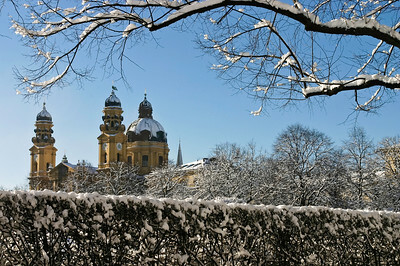 Picture taken in December.